It is always a pleasant sight to see two people who love each other and have agreed to spend the rest of their lives together. Marriage is a beautiful thing that requires a lot of sacrifices, commitment and dedication from both spouses. That is something that can be remembered every day – especially on certain days that can make you feel grateful to be in such a relationship. 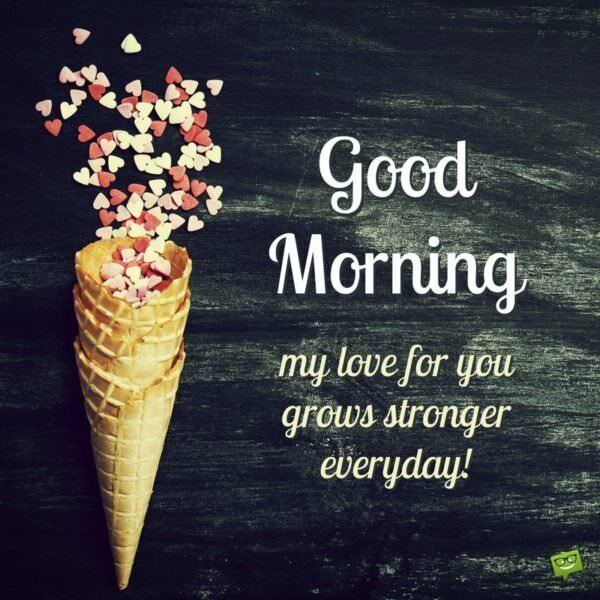 Let the woman who has chosen to be with you feel the love you have for her by sending her any of our beautifully written good morning quotes for wives. 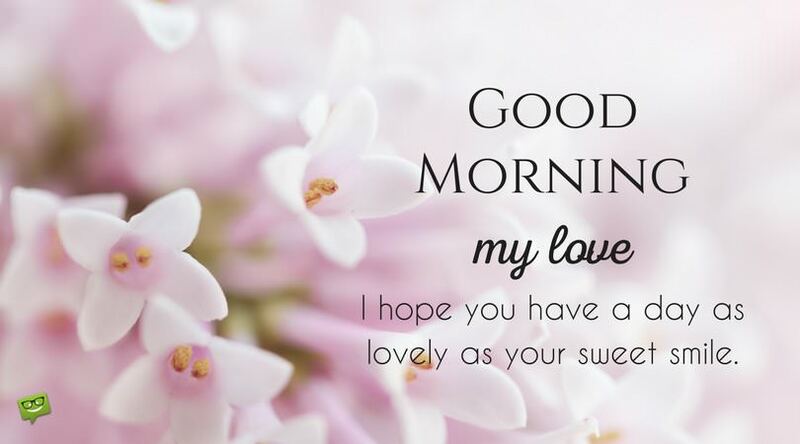 Sending any of these heartfelt good morning messages to your wife will not only make her feel loved, but will also play a major role in starting her day right. As you prepare for the day, I want you to know that my love will always be with you wherever you go. Good morning and have a nice day. Marriage isn’t supposed to be perfect but you make ours quite closer to that. Good morning and have a great day. Babe, you’re the Queen of my heart, and nothing here on Earth or in the Heavens can ever change that. I love you so much. Good morning. I never knew what true joy and happiness felt like until you, my wonderful wife, came into my life. I shall cherish and love you with all my heart until the day I depart from this world. 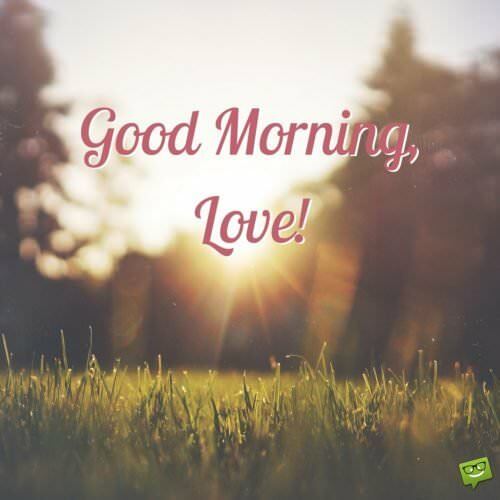 Good morning, and have a great day baby. My nights are always wonderful with you in my arms. I wish you a day that is as beautiful as your heart. Good morning, my angel. We may be going through tough times lately, but my love for you remains unchanged. Good morning, beautiful. I didn’t just get myself a wife, I got myself a friend who shares my dream and makes my world a paradise. Good morning, sweetheart. Babe, our marriage is the best thing that ever happened in my life. I cannot thank you enough for all the beautiful memories you constantly bring to me. Good morning, my love. Life is always better with an angel like you like you constantly around me. You have been breathtakingly wonderful to me ever since we met each other, and for that I can never thank you enough. Good morning, my paradise. The most beautiful part of my morning is that I woke up to see the prettiest woman by my side. Good morning, honey. It is morning and I want to tell the queen of my heart how much I love her. I never want to lose you my love. Good morning. Just as you take away every darkness in my life with your smile, so will my love dry every tear on your face. Good morning, beautiful. Babe, I don’t often tell you this, but on this fine morning, I want to let you know that my life is incomplete without your love. Good morning. Honey, I promise to stay by your side forever and love you until death does us apart. Good morning. My world totally changed since you stepped foot into my life. You are all I need and will ever need in this world. Good morning to my dearest wife. Good morning, my love. I hope you have a day as lovely as your sweet smile. My heart will never stop beating for you. I will love you every second of my life. Good morning, sweetheart. I cannot survive without your love. You are the air that I breathe, and never will I trade your love for anything in the world because your love is priceless to me. Good morning, babe. Mornings are always beautiful, especially when the first thing I see is my beautiful wife lying next to me. Have a very beautiful morning, my dear. It is a fact that the Pope is a male, just like the fact that I cannot survive without your love. You are the air that I breathe, and never will I trade your love for anything in the world. Good morning, darling. Good morning. 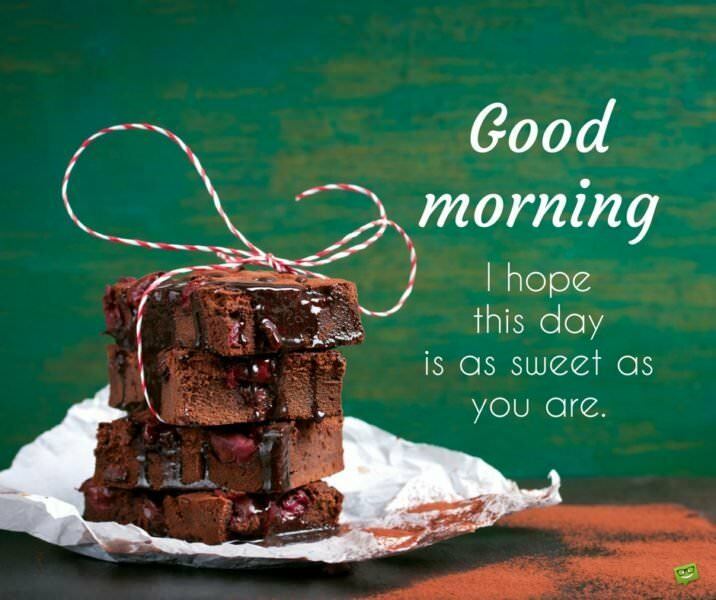 I hope this day is as sweet as you are. Dear wife, thank you for your overwhelming support, your wise counsel and your uplifting smile. You are truly the best wife on the planet. Good morning, and have a nice day. I want to use this opportunity to welcome the most beautiful woman in this world to a sunny day. Babe, let your beauty shine as you go through the day. I can’t wait to see you home tonight. Good morning. Absence they say makes the heart to grow fonder. I woke up this morning dearly missing your beautiful face and the sweet melodies of your voice. I can’t wait to see you soon, sweetie. Good morning. If you were a painter, you would have been world class. Thank you for coloring my heart with your beautiful love. I found myself a diamond of a wife. Good morning, my love, and have a wonderful day. When life roars at me, you are always right beside me to tame it and sail me gently through it. Thank you for your love and support. Good morning to my beautiful wife. 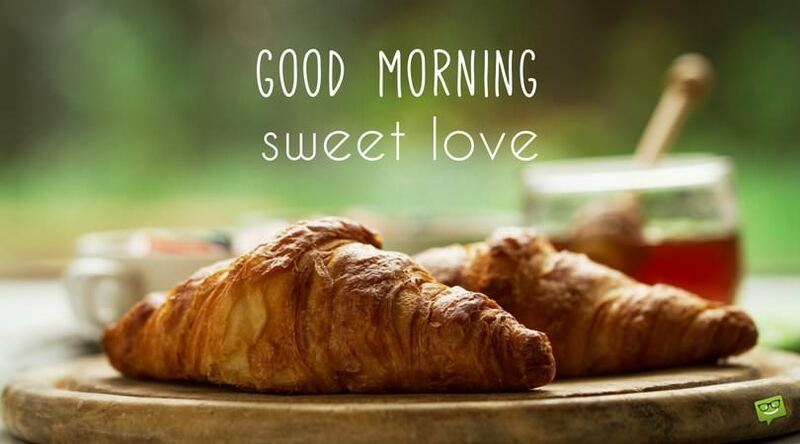 There is no such good time to express my love for you than on this beautiful morning. You are all I will never need in this world because you are my life. Good morning, sweetheart. Every blessed day I wake up from sleep, I take a moment to thank my lucky stars for bringing into my life such a wonderful wife like you. Good morning, honey. Babe, ever since you came into my life, you have rained nothing but happiness on my roof. I want to thank you from the bottom of my heart for that. Good morning. 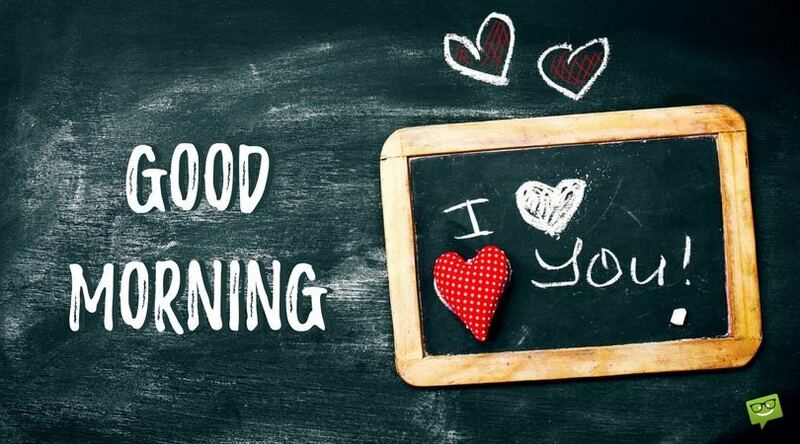 Morning just arrived and for the millionth time, I say a big thank you to God for bringing us together. Babe, there’s nothing more important to me in this world than you. I love you so much. Good morning. Hello my dearest wife, a lot will change in this life, but nothing can ever change my great love for you because you are such a wonderful person. Good morning and enjoy every bit of your time out today, my angel. I fall more and more in love with you every blessed day when I wake up and look at your beautiful face. You’re such a wonderful person, and I consider myself the luckiest husband in the world to have such astonishingly wonderful wife like you. Good morning to my astonishingly lovely wife. Wake up my sleeping beauty and feel the sunshine of this lovely morning. I love you with every inch of my heart. Babe, on this beautiful morning I just want to let you know that even if I were to combine all the love songs and poems in this world, they still wouldn’t be able to express how much I love you. Good morning! My love for you grows stronger every day. Waking Up With You | Good Morning, Beautiful!